Thadomal Shahani Centre for Management is a part of The Shahani Group of Institutions. We are the only B-school to in Mumbai to bring the best of international management education to India. With a strong awareness that its students are future global leaders, TSCFM focuses on their comprehensive development, providing them a globally relevant curriculum, an innovative teaching methodology, and international faculty members who have hands-on business leadership. We have received many awards for our innovative education model like the Clinton Global Initiative Award at the hands of Pres. Bill Clinton, Management College of the year – 2017 by Higher Education Review Magazine, CFBP Jamnalal Bajaj Award, CII Education Excellence Award, DNA Award for Industry Institute Interface, PIMR Outstanding Educationist Award and many others. 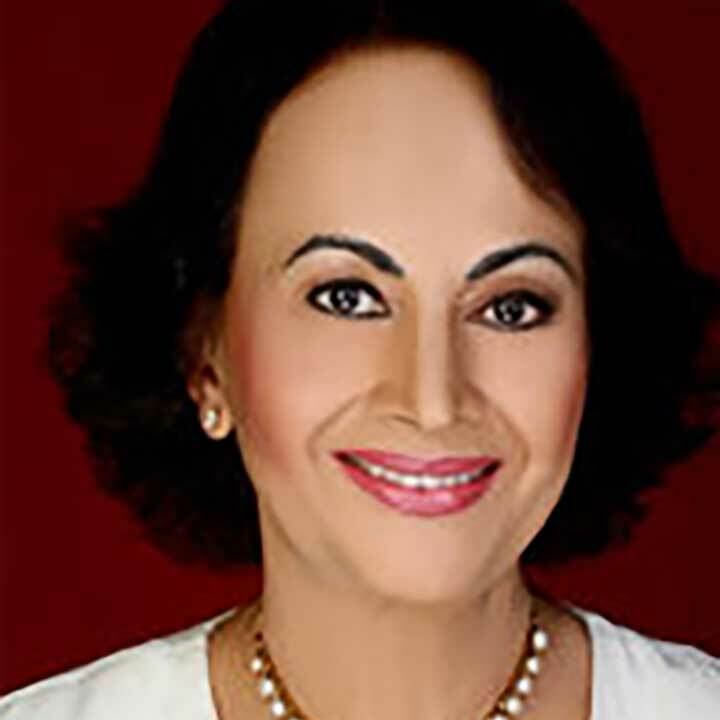 From the very beginning Ms. Shahani’s vision has been to build strong ethical and heart centric business leaders. Along with her work in education, she has been deeply involved in charity work, which has been recognized by The Bill Clinton Global Initiative. She works closely with the United Nations, the Global Dialogue Foundation (Australia) & the Cancer Patients Aid Association. She has received several awards in recognition of her work, including the Jamnalal Bajaj Award for Ethical Practices & the Extraordinary Lives Award from XL Foundation. She has also featured in the film ‘Dreamcatchers’; which showcasing people who have led transformational lives. An MBA from the Kellogg Graduate School of Management, Akhil is trying to bring international methods of education to India through the group’s various initiatives. He believes that quality education involves not only academic learning, but also developing one’s network, personality and values. He is also involved with Kaizen Private Equity, which invests in education and also mentors young entrepreneurs in his spare time. 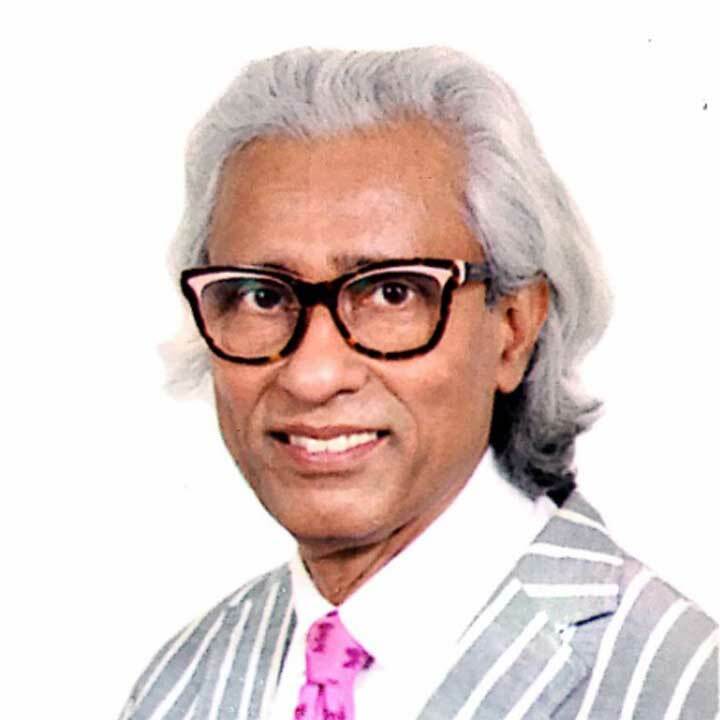 He has received many awards for his work in the education sector like the PIMR Award for Outstanding Educationist, Bharat Shiromani Award, the Bharat Gaurav Award and the Indira Gandhi Priyadarshini Award including mentions in notable educational journals. 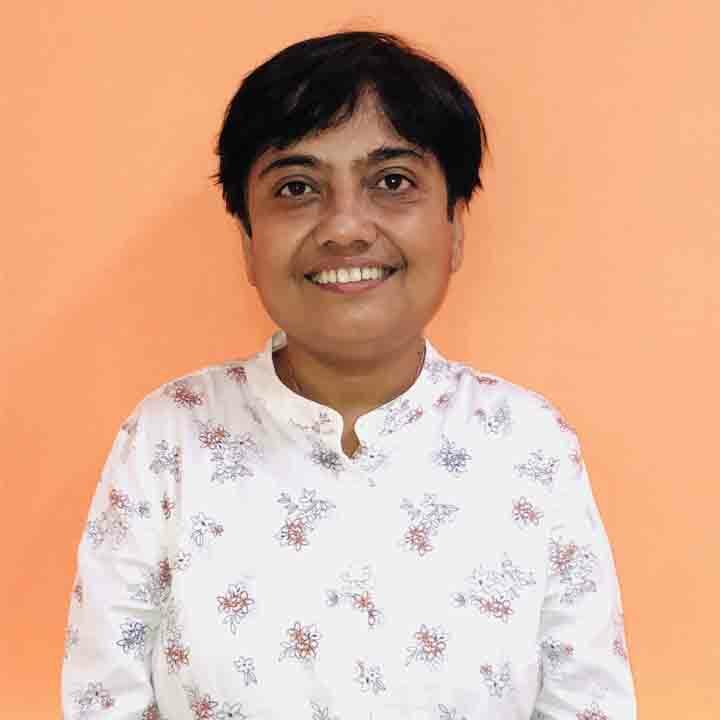 Chaitali has over 20 years of experience in creating compelling and engaging learning interventions for clients across the corporate and higher education worlds. She is a quality-oriented professional, who is driven by challenges and is passionate about developing and managing solutions with focus on learner success and feasibility. Over the course of her career, she has also acquired competencies in training need analysis and measuring learning effectiveness. P.R. 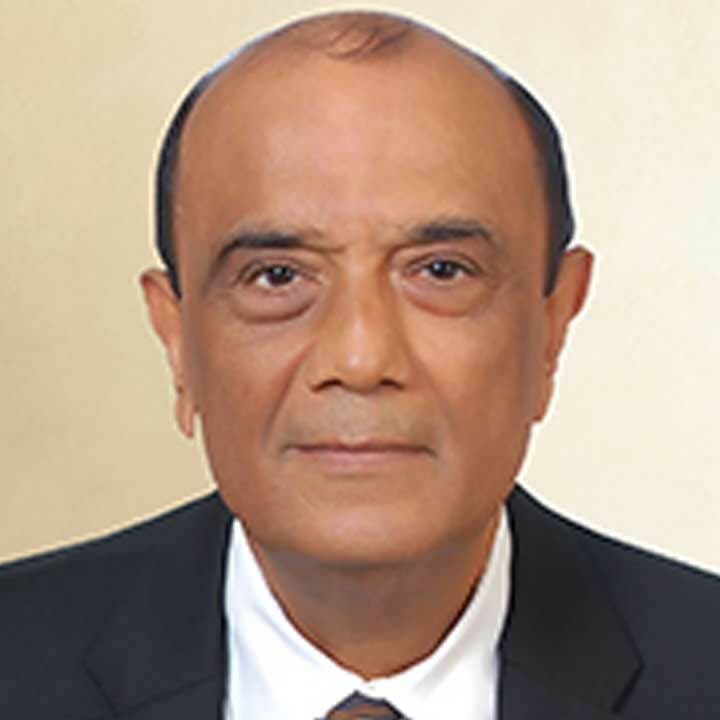 Ramesh is the chairman of Deloitte Haskins & Sells in India and has over 33 years of professional experience. 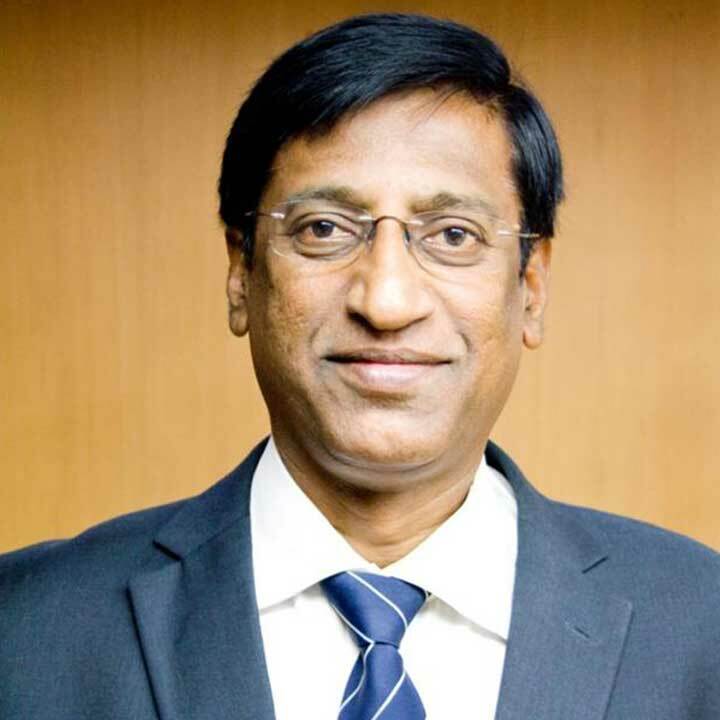 He's the Vice Chairman of, Novartis India Limited and is a graduate of Indian Institute of Technology (IIT), Kanpur and MBA from Bombay University. 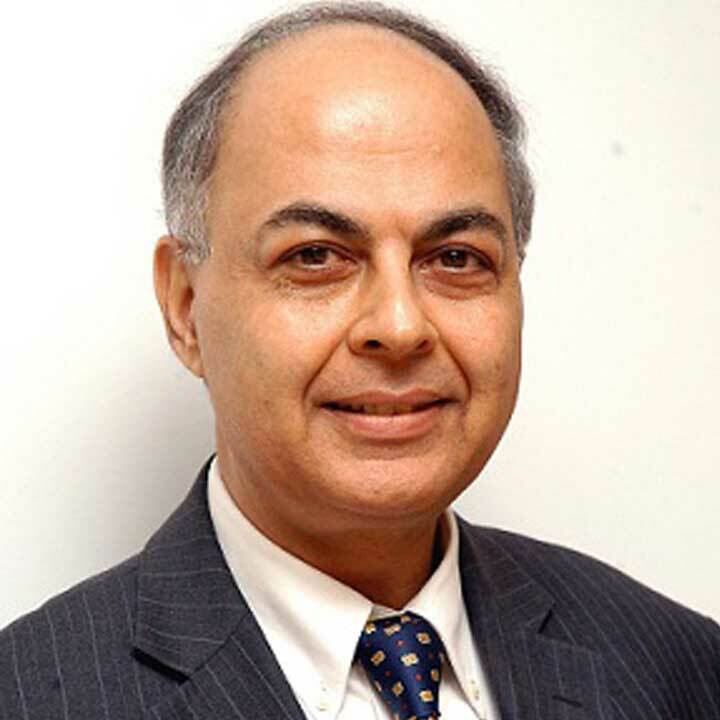 Dr. Bhaskar Das is the CEO of Essel Group which owns Zee News and Zee Business channels through Zee News Ltd.
With over 32 years of experience, Vijay Mansukhani is currently the co-founder and managing director of Onida. 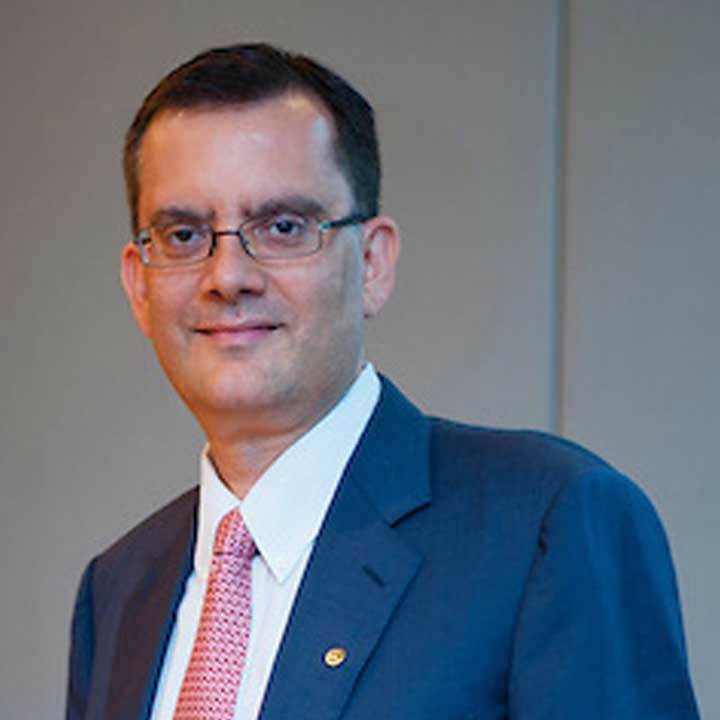 M K Anand is currently Managing Director & Chief Executive Officer of Times Television Network. Ronil runs his proprietary investment fund, Raaga Holdings out of Singapore. 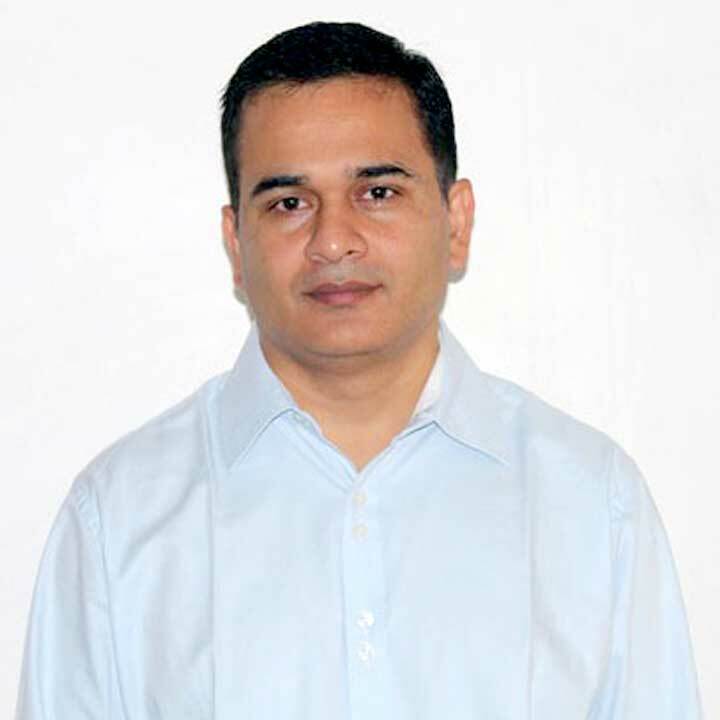 He has over 20 years’ experience across India, Asia and the USA. In the last seven of his fourteen years with the Rabobank Group, Ronil was the Managing Director & Head of Investment Banking Asia-Pacific at Rabobank International. He was on the Board and Global Exco of the global JV with NM Rothschilds. An MBA from New York University, Devan has been a senior member of the JM Financial group over the last 20 years and has worked on many prominent M&A deals. 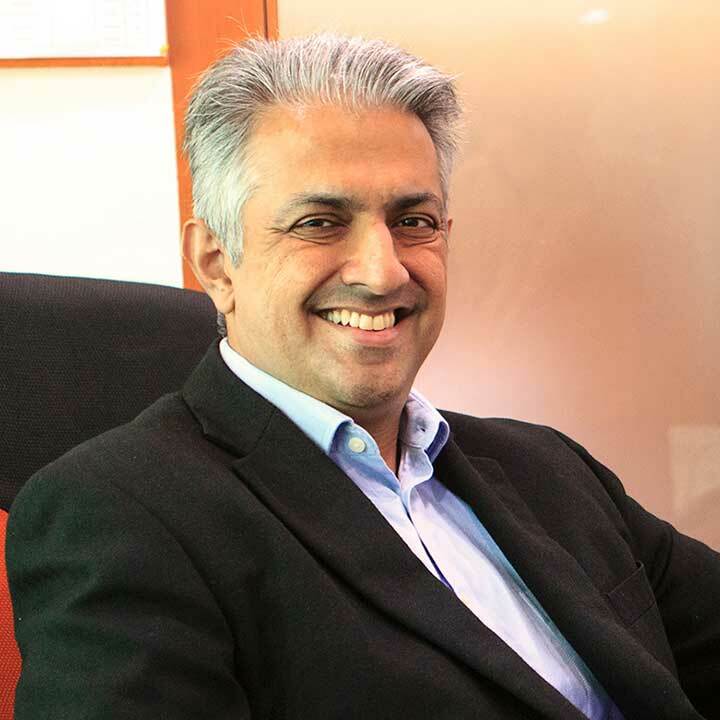 He has a deep interest in education as is also on the advisory board of a well-known international school in Mumbai. 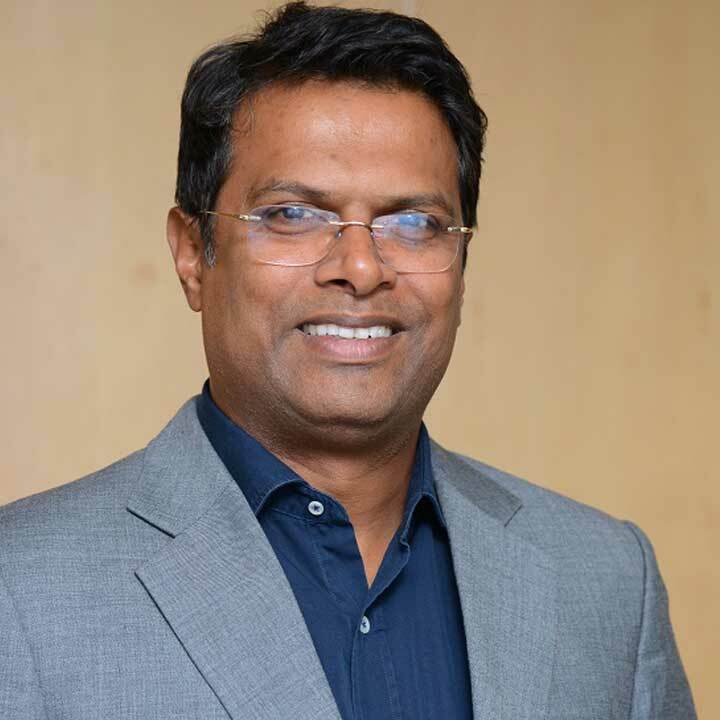 Satyam is the Executive Director at LoanTap Financial Technologies. 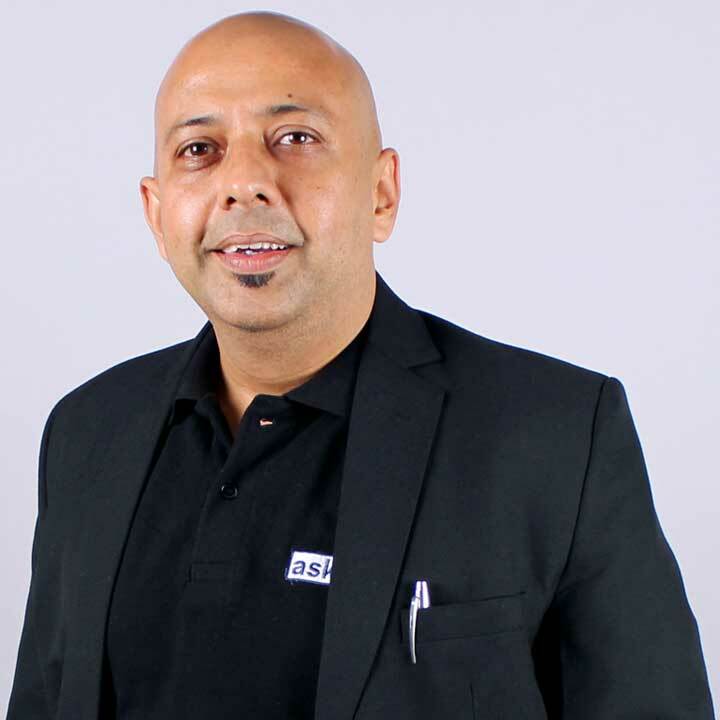 He has over 17 Years of experience in Key Account Management, Product Development, Multi-Cultural Team Handling and Building Business from scratch. 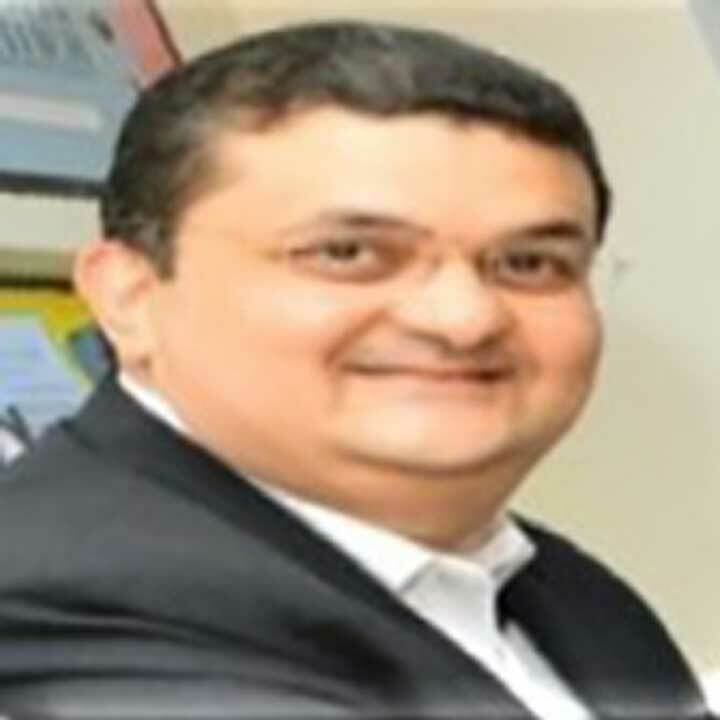 He has successfully transited from MNCs to Domestic Institutions and top Indian brands to smaller / lesser known organizations. 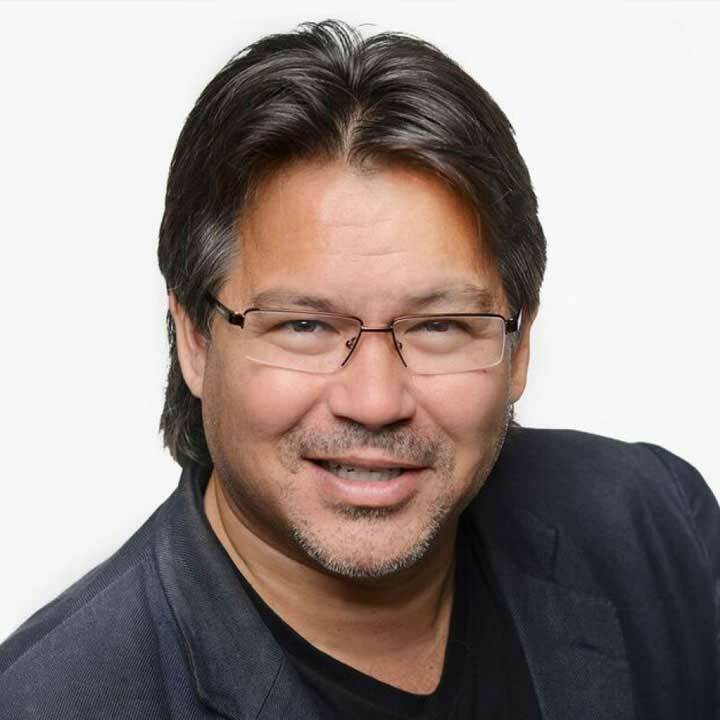 Born in Canada, of mixed Asia and European heritage, Dave is a dynamic global leader and speaker on today's key business issues. 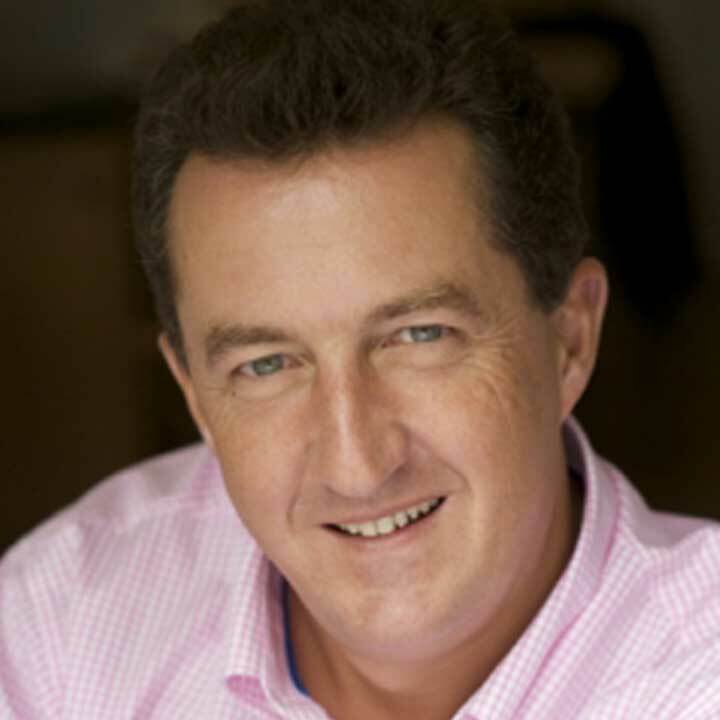 Mike currently owns numerous business interests and has a passion for coaching and training. Mike has owned businesses as diverse as construction, human resources, music production, marketing and property investment. Janet’s company, Enlightened Alliances create relationships between individuals and organizations that are doing work to create a world of abundance, harmony and mutual support. 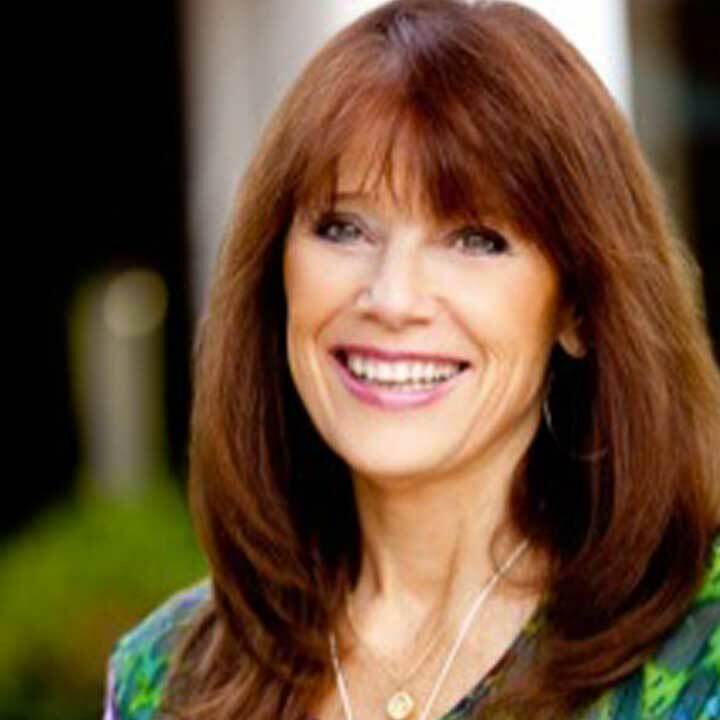 She is also co-owner of one of the largest transformational online magazines in the world, Healthy Wealthy n Wise. 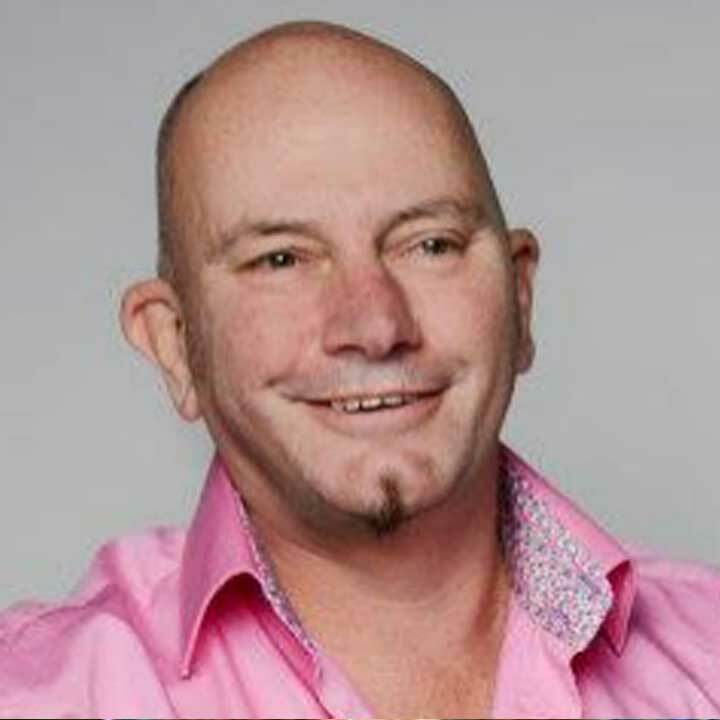 An experienced business leader, who has successfully founded, built and sold a number of businesses in the e-Commerce, Social Networking and Call Center arena. 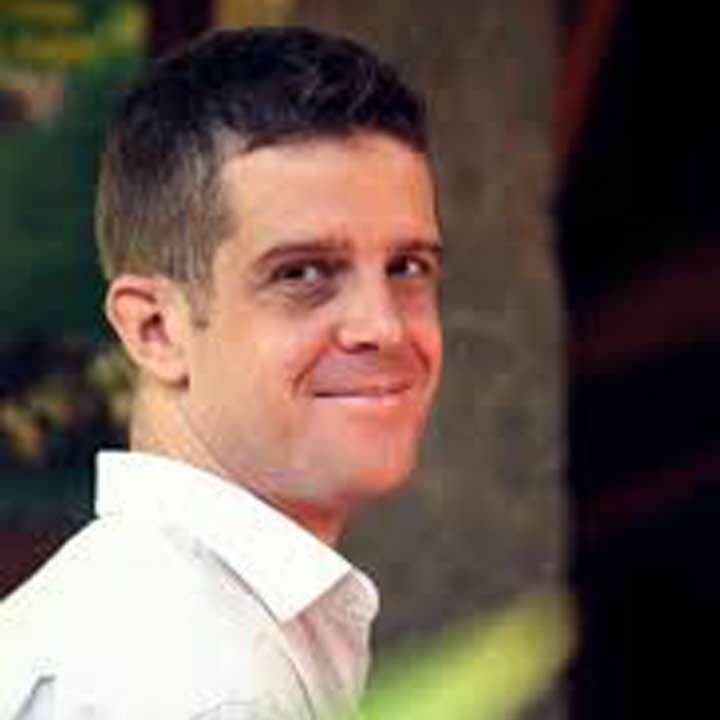 Richard is a serial entrepreneur, who has founded three social enterprises in the field of education. These include, Unltd India, which incubates and educates start-up social entrepreneurs and Career shifters which educates people who want to make a change in their careers. Students from Anglia Ruskin University benefit from great employment prospects. Over 90% of graduates are in employment or further study six months after graduating, making Anglia Ruskin University second only to the University of Cambridge in this respect. Anglia Ruskin University has over 30,000 students and is one of the largest universities in the east of England. TSCFM is a local access point of the London School of Marketing, which is an associate college of Anglia Ruskin University. London School of Marketing offers academic and professional courses in the business and marketing field, validated and approved by industry leading professional bodies including EduQual, CIM (The Chartered Institute of Marketing), CAM (Communication, Advertising, Marketing Foundation) and DMI (Digital Marketing Institute). Over 3,500 companies have chosen LSM to provide the necessary skills their employees need to succeed including Barclays, Adidas, BBC and Apple, to name just a few. EduQual is a UK awarding organization that promotes innovative, relevant and affordable qualifications of high quality. It is backed by a dedicated team with many years’ of experience developing, delivering and awarding qualifications. As experts in learning technology, EduQual focuses on providing courses that are easily accessible for all learners. NEN represents India’s largest and most dynamic community of new and future high-growth entrepreneurs, with over 70,000 members in 30 cities. It provides critical support to start-ups and early-stage entrepreneurs through high-impact entrepreneurship education; access to mentors and experts; fast-track access to incubation and funding; and learning tools and materials. TSCFM works with NEN to provide mentoring & networking opportunities for entrepreneurial students.